The purchase of an engagement ring is a big step and the pressure to find "THE ONE" can include the style, shape, material and of course price. We can assist you with sorting through all of this information and guide you to choosing the perfect engagement ring to suit your needs. 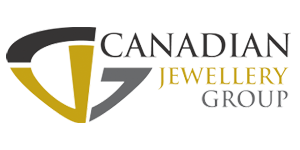 At Leduc Goldsmiths we carry a variety of styles from the brands below.